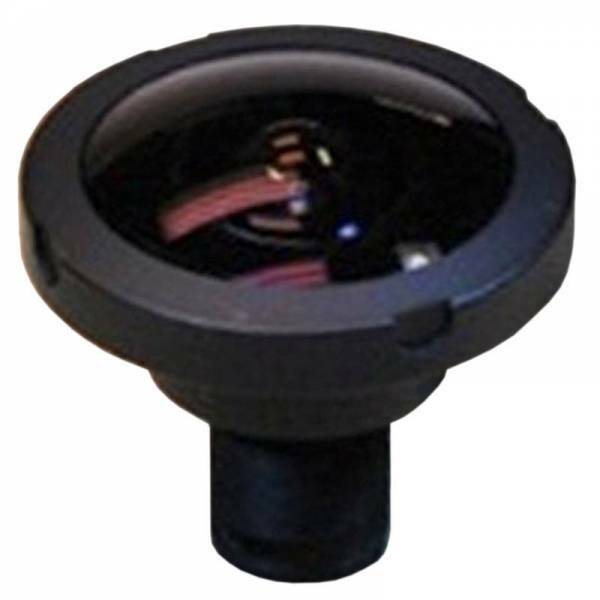 The DSL315 lens is a miniature SuperFisheye lens designed for 4K sensors up to 1 inch format. The DSL315 provides a field of view of 190 degrees in a compact package on sensors. This lens is ideal for security/surveillance and immersive VR cameras.